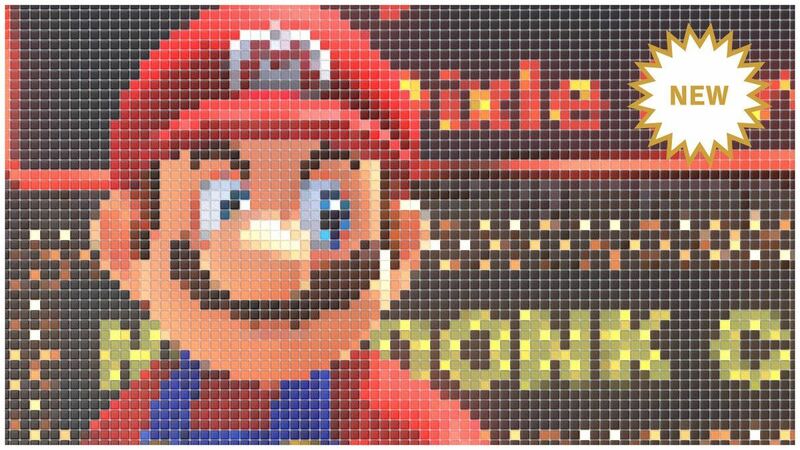 Get creative and remix Mario's wild adventure so you share them around on social media. The Super Mario love continues! Photo modes have been all the rage on social media across many games and Nintendo is hooking up their golden boy with some new stuff. 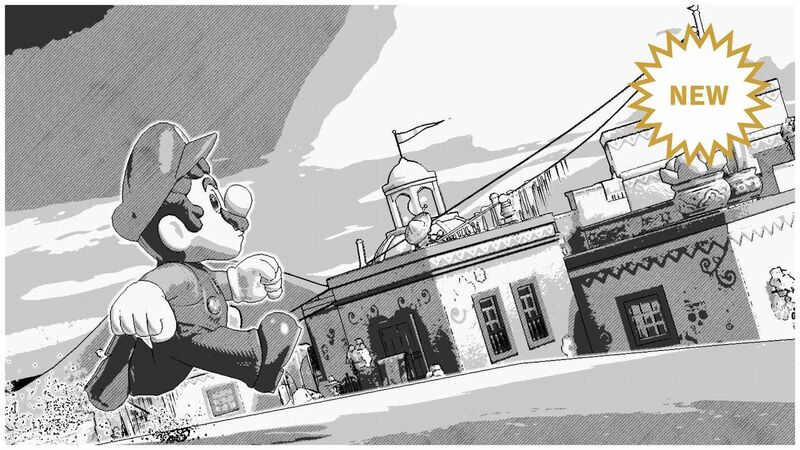 Super Mario Odyssey, also known as one of the best games on the Nintendo Switch, is getting a few fresh filters for its Snapshot Mode: Manga, Tile, and Kaleidoscope. Super Mario Odyssey transports Mario and players to many different vibrant locales throughout the experience and Snapshot Mode lets those players express themselves with some stylish pics with or without the filters. These particular filters should result in some pretty amazing remixes of the game. If you've not played the game yet, check out our full review of Super Mario Odyssey before diving into the game and its snapshot mode. We gave it a nine out of ten, adoring the capture mechanic, variety of Power Moon onjectives, platforming mechanics, and more. A spooky zombie outfit and axe headwear were added to Super Mario Odyssey this week and give Mario a very "Thriller" vibe. The game is available now for the Nintendo Switch. Go check out the new filters and gear and stay tuned to Shacknews for additional updates.